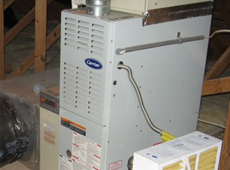 What’s the Best Air Filter for Indoor Air Quality? What’s the best air filter for indoor air quality? It is a challenge to ensure good air quality indoors. Fresh air needs to be able to circulate into a structure, and pollutants need to be stopped from entering indoor breathing space. That is why the performance of an air filter is so vital. The right filter for you will depend on your home’s situation. Some filters may even be able to trap certain bacteria and viruses. 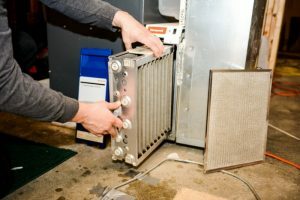 Here are the four types of mechanical air filters to choose from when looking at the best filter solution for you. This category of disposable air filters is inexpensive, and functions mainly as a protectant for your HVAC system. The layered fibers of fiberglass have some success in trapping large particles in the air and low efficiency in trapping smaller sized dander and dust mites. Pleats in the air filter’s media give this type of disposable filter a larger surface area and hence more efficiency in collecting airborne particles than the flat-paneled filters. This style of filter offers a wide range of efficiency from medium to a high efficiency level that is comparable to high efficiency particulate (HEPA) air filters. The price point of these filters is higher than fiberglass but lower than HEPA products. 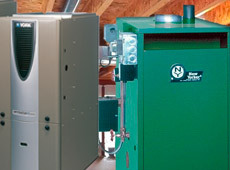 HEPA filters offer the most air filtration of mechanical filters. Because they can block particles that are 0.3 microns of larger, they are extremely efficient at ensuring clean indoor air. 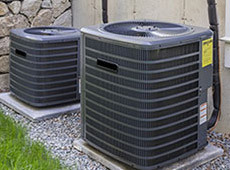 Before switching to HEPA filters, consult your heating and cooling professional to see if adjustments need to be made to your HVAC system to accommodate a HEPA filter. The right filter for you will depend on your home’s situation. 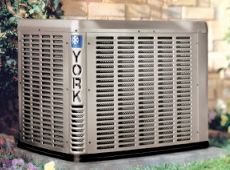 For the best performance possible, change your filter regularly as prescribed by your HVAC system’s manufacturer. This entry was posted in HVAC System and tagged air filter. Bookmark the permalink.